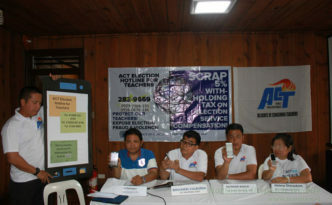 The secretary general of the Alliance of Concerned Teachers (ACT) received a death threat during a press conference on the profiling of teachers being conducted by the Philippine National Police (PNP) this afternoon, January 11 at Teachers Camp here. The principal of Pinsao Elementary School received a letter from the Philippine National Police (PNP) asking her to provide the police an inventory of teachers who are aligned with the Alliance of Concerned Teachers (ACT) in her school. Anakbayan Ilocos and Kabataan Partylist Cordillera in separate statements scored National Youth Commission (NYC) chairman Ronald Gian Caderma for his statement associating youth groups criticizing the administration with the communist rebels. 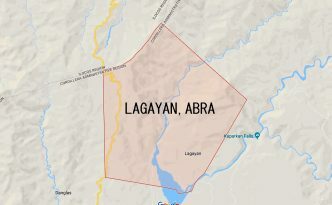 Like last year’s May barangay and Sangguniang Kabataan elections, Abra province may again end up among the country’s election “hot spots” as another election related violence erupts in Lagayan town. 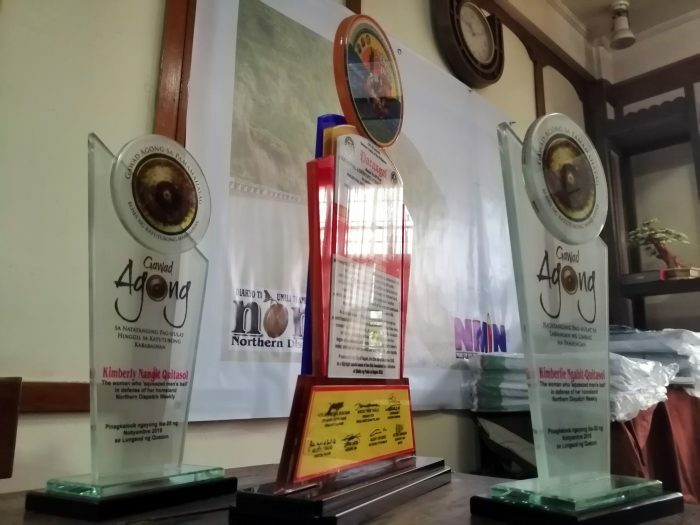 Journalists in the City of Pines honored Kathleen T. Okubo, the editor-in-chief of Northern Dispatch (Nordis) Weekly, as one of the 12 Most Outstanding Senior Citizens of Baguio City and the Province of Benguet in the field of journalism. 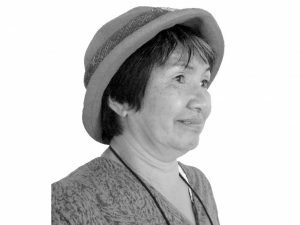 In closing the year, Northern Dispatch provided stories on organized forces, events and policies that shaped the economic and political landscape of Northern Luzon, from the standpoint of the marginalized and oppressed. As the world turns on to a new year, it is with deep regrets that the publishers, Northern Media Information Network Board of Trustees announce this issue to be the last copy of the Northern Dispatch Weekly on newsprint, as it moves to focus on better serving you and all readers on its website with daily issuances of news coverages and weekly features of stories from the field on its website, https//www.nordis.net. It is high time that the media community come together and stand united to defend the right of the public to know, to information that especially may protect them from this economic crisis, and thieves misrepresenting themselves as government leaders. Defend your right to know and the freedom of speech, the freedom of assembly. For the members of the NDW staff and I, it has been a most trying 16 years to serve our chosen mandate and I know we have won battles as well as stumbled and hit our heads on many obstacles in newspapering. But the reality of the economic crisis brought on all of us by this oppressive system now led by a terrormonger has eventually caught up with us too. Yet presently, at the back of my mind, I am still holding up a placcard in protest and in support for the printed copy at least for the counties without Wi-fi. 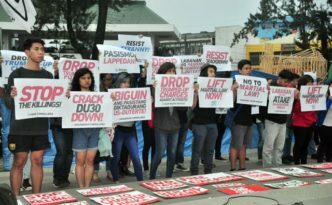 Progressive groups slammed the latest pronouncement of the president on crushing the communist movement in the country calling it draconian, lawless and affront to human rights. 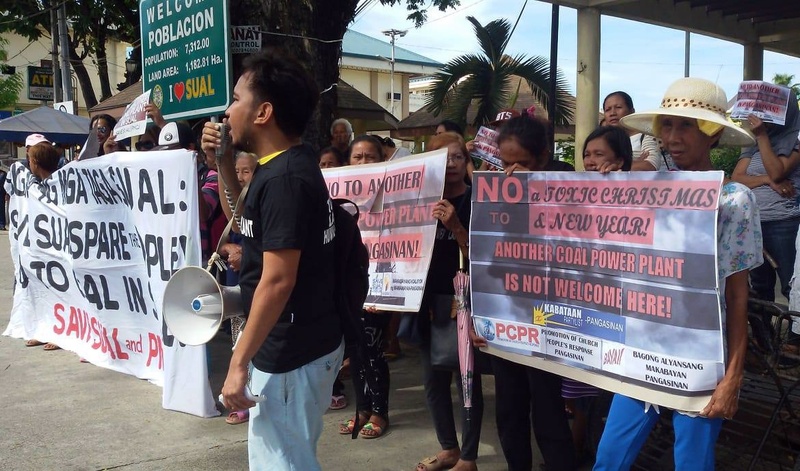 Residents and groups opposing the construction of the coal-fired plant in Sual town in Pangasinan reiterated their position on why the facility should not be allowed to push through. 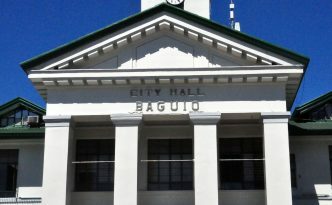 No business enterprise would have its name smeared for having destroyed Baguio’s pine forest beside the Baguio Convention Center for the sake of profit. This emerging view may yet save the man-made pinestand amidst renewed apprehension of city residents and visitors over the refusal of the Government Service Insurance System (GSIS) to sell the lot to the city so that it be preserved for posterity.